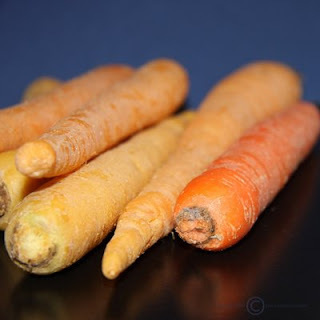 Ramblings By Judi: It's National Carrot Day! I missed posting yesterday, the halfway point of winter. Known as Groundhog Day, Imbolc, Candlemas Day - the sun was up over 1 hour longer than on the first day of winter! Today we celebrate a delicious vegetable - the carrot. They now come in several colors, including the traditionally known orange. Hope you will help your health by eating carrots often! I don't eat enough of these beauties! 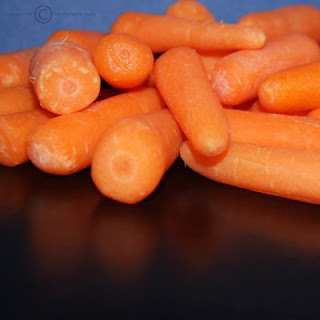 Mmm carrots, they are integral in my juice fast survival. They add just the right amount of sweetness to take spinach and kale in a glass to a palatable height! I too forgot about Groundhog's day! yay carrots!!! i didn't know they have their own day, gosh that's great! i'm off to look at that quinoa recipe again...i've been thinking about it since i first saw it. judi, judi! i made quinoa pudding! go look! i had no idea there was a national carrot day! yummy with dip!